Disclaimer: I was sent a complimentary sample of Atlas Coffee in exchange for my thoughts on the product. I was not paid to write this post. All opinions are my own. There are no affiliate links in this post. I’ve written about coffee math before and recently got inspired again after learning about Atlas Coffee Club. After my beginning of semester poll on “what would help you do better in math?” some of the students in my math enrichment class said “real-world projects!” I love doing those anyway, so I got to thinking about topics that are relevant to them. My first period 9th grade class doesn’t seem to have the same coffee addiction as my past 11th and 12th grade classes, but that may change for them in the future. 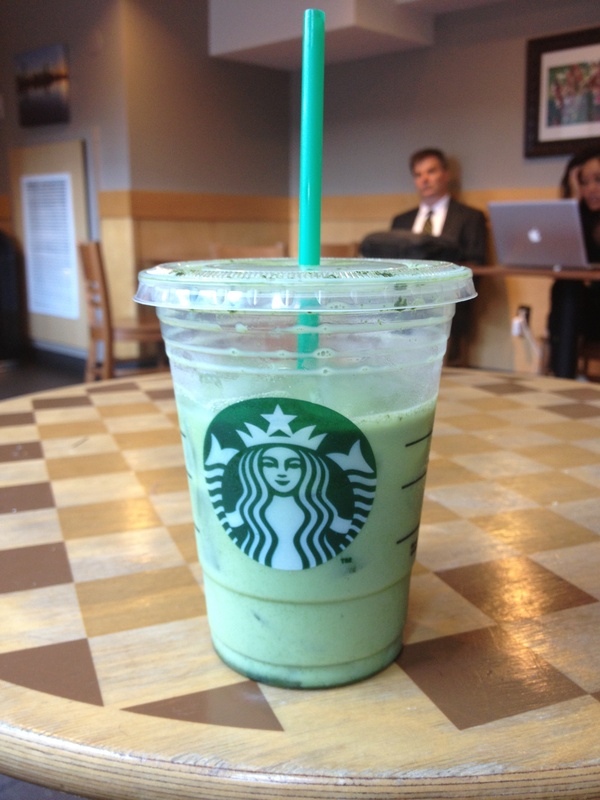 In past years, my early morning 11th or 12th grade classes often looked like a Starbucks (minus the hipster clothing and MacBooks) because of the sheer number of Frappuccinos, iced passion teas, and coffees. The teachers, however, still come in with various types of coffee (homemade in a travel mug, Dunkin iced, Starbucks, or local cafe) and often go out for a mid-day coffee break or use the Keurig machine in the teachers’ lounge. Thus is born my new project idea: Have students do “market research” and create a “make coffee at home” plan for teachers who spend way too much on buying coffee out. 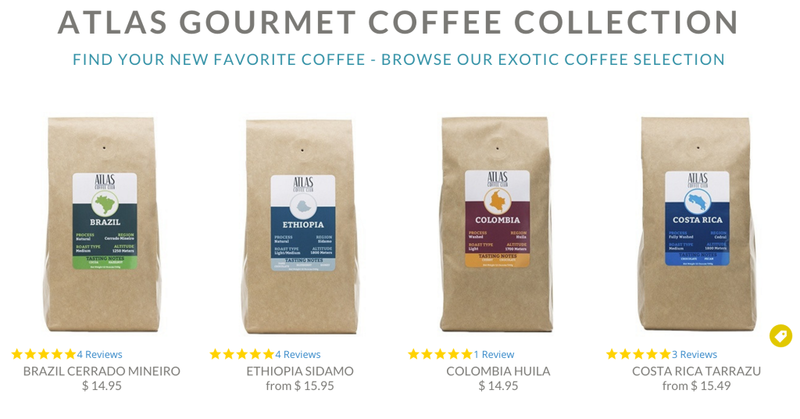 Atlas Coffee Club offers a wide variety of coffees from around the world along with subscription options that suit different frequencies of coffee drinking. 1) Interview a teacher about their favorite type of coffee and their coffee habits. For example, if they like Ethiopian reserve coffees at Starbucks, they might like the Ethiopian Sidamo. For coffee habits, find how often they drink it, how much it costs per day, and their habits (e.g., are they always rushing in the morning? do they have to make coffee for a husband/wife/signficant other? do they have patience for using a Chemex? do they even know what a Chemex is?). 3) Price out how much related equipment will cost if the teacher does not already own it (travel mug for taking to school, French press, Chemex). 4) Price out their subscription (including if they use the 5% lifetime discount). 5) Figure out when the teacher will break even given the cost of the equipment and subscription versus the daily purchase. 6) IB bonus: research the coffee industry in the country of origin of the chosen coffee. 7) Extension: find a k-cup brand and price out how much it would cost for the teacher to bring those to school to brew in the teachers’ lounge machine. Assess the environmental impact and time savings of this option. I’m interested to see how this plays out with the kiddos. I like that this problem is open-ended and that they’ll have to apply the skill of “reaching out to an adult and actually speaking to them” as well as using linear equations and systems of equations in a context that’s not just a math problem that comes out to nice integer answers.